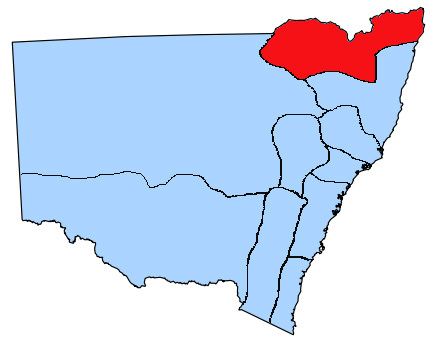 From the breaking waves of the Far North Coast to the dry outback of Moree, Gerard’s Territory covers a very large expanse. 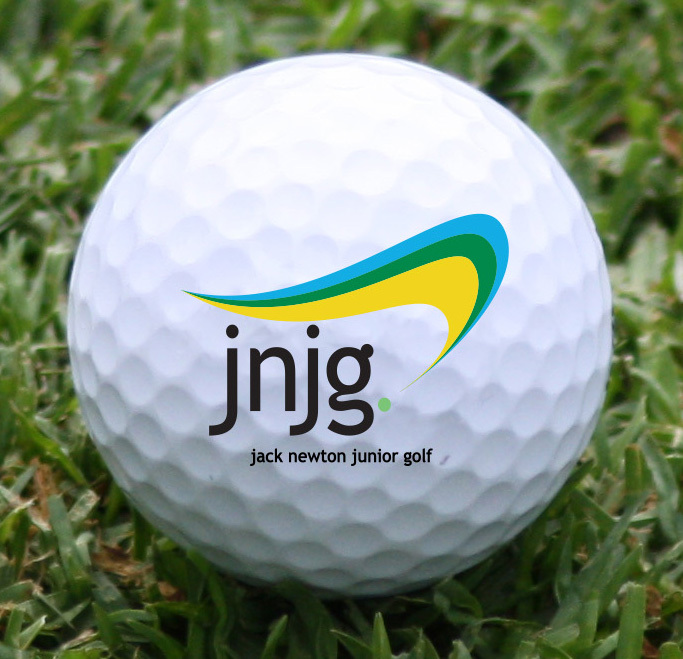 Whilst the geography is broad, the passion for Junior Golf within this Territory is similar. Junior Golfers from elite level to beginners are catered for in a variety of Junior Open Days, Gala Days and the Training of School Teachers in the basic aspects of golf. 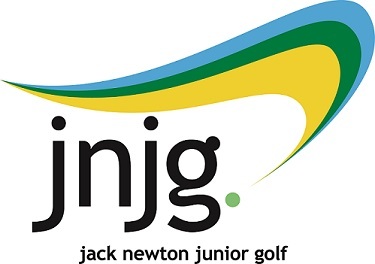 The North Coast Academy of Sport (NCAS) and the Northern Inland Academy of Sport (NIAS) are based in this territory and alongside JNJG help to ensure that the game of golf is promoted as part of the sporting environment for all school children. 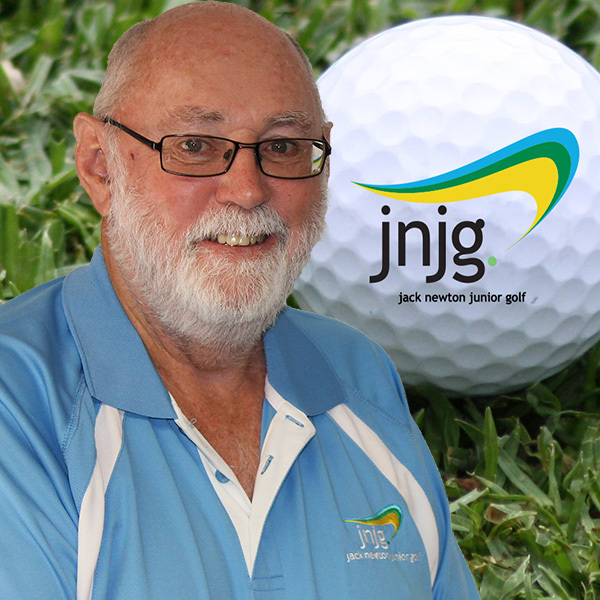 Gerard has worked with junior golfers since 2007 having become involved with Juniors and Cadets at his home club at Ballina. 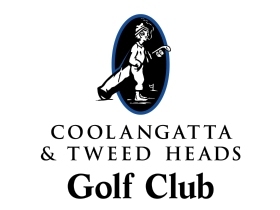 Gerard is passionate about the development of young athletes in the game that “lasts a lifetime.” Gerard has also officiated as the Junior Development Officer for the Northern Rivers District Golf Association (NRDGA) since early 2011. 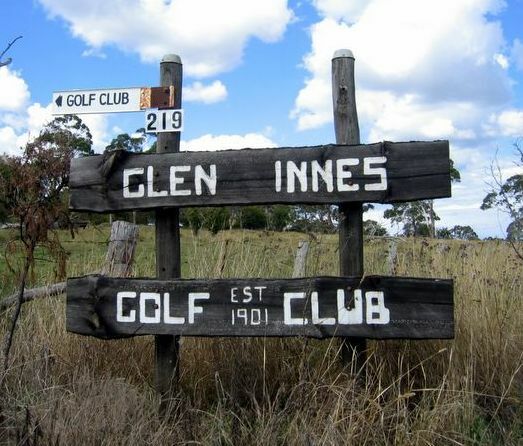 Whilst not an “elite” golfer himself, Gerard enjoys the social aspects of golf and his greatest satisfaction is seeing parents/grandparents walking the fairways with their young “tyros”. The development of both the NRDGA and New England DGA Order of Merit competitions remains Gerard’s passion.